Raised Over $150,000 for Great Causes! In 6th grade, Colin wrote in an autobiography assignment, “I want to be a comedian.” (He didn’t know about comedic financial speaking when he was 12.) 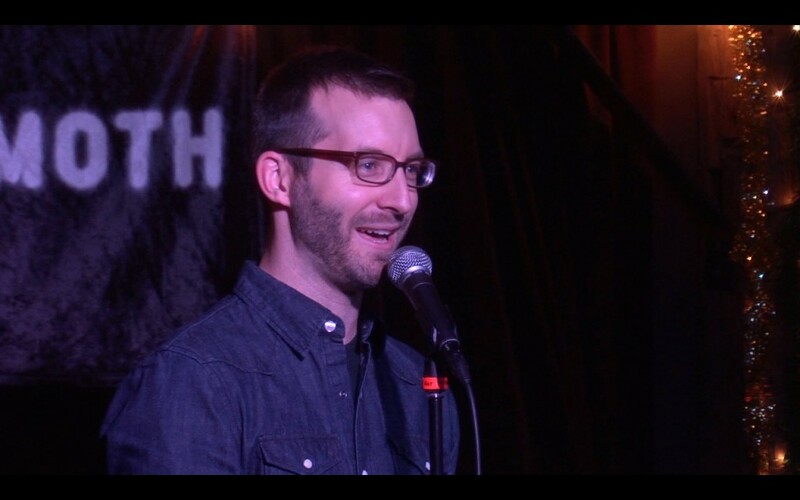 Colin became a paid, professional stand-up comedian in 2009, although a childhood with serious asthma plus divorced parents plus and a pretty intense religious upbringing meant he was writing jokes long before he took his first stage. 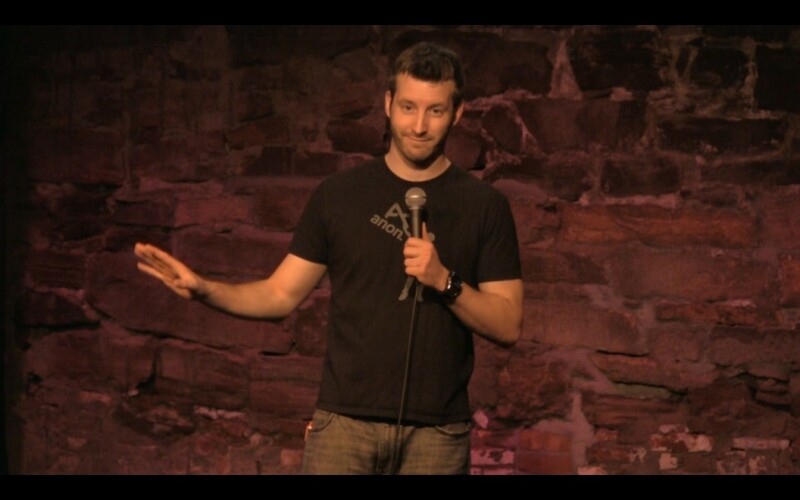 He has performed in comedy shows around New England, across the country, and at the legendary Comedy Store in California. He’s told jokes in four different countries (twice in rusty, high-school Spanish), and once in a silent-retreat nature center. From 2012 – 2015, Colin collaborated with the amazing Tom Murphy, owner of Twigg’s Restaurant, to host comedy fundraisers for a large and diverse number of good causes across New England. He is also a dedicated and experienced storyteller, was the grand-prize story winner at RealityFix in 2013, won two Moth StorySlams, and won the Moth GrandSlam in 2015. His story “Saved By The Belle” was played on National Public Radio, The Moth Radio Hour, and featured in Reader’s Digest’s Best Stories in America.